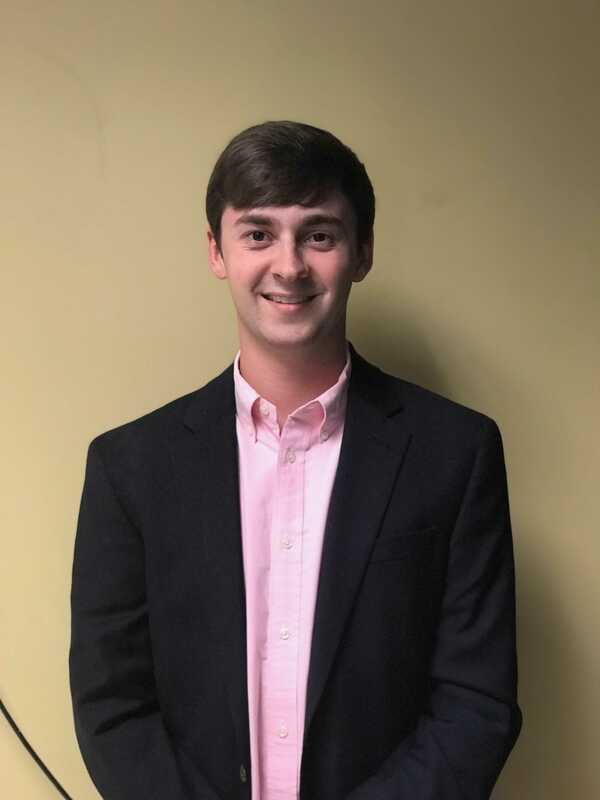 Junior Will Hargrove, an economics and Spanish double major with a minor in entrepreneurship, said that he is prepared to serve as speaker of the house based on his experience as a committee co-chair for the past two years. He recognized that being a leader is not something one individual does, but is rather a collaborative effort. The role is a lot more internal and the work is not always recognized. He added that his role as co-chair has taught him when to ask for help. He has been involved with student government since his freshman year on the Public Relations Committee and was co-chair of the Campus Life Committee last year. He helped organize Mental Health Week, which included popular events such as Puppies on the Quad. He also emphasized the need for unity and cultural inclusion across campus. A specific initiative he proposed tackling was Residence Life and Housing’s restrictions on the practice of certain cultural customs, such as boiling tea in a kettle, which is currently not permitted.